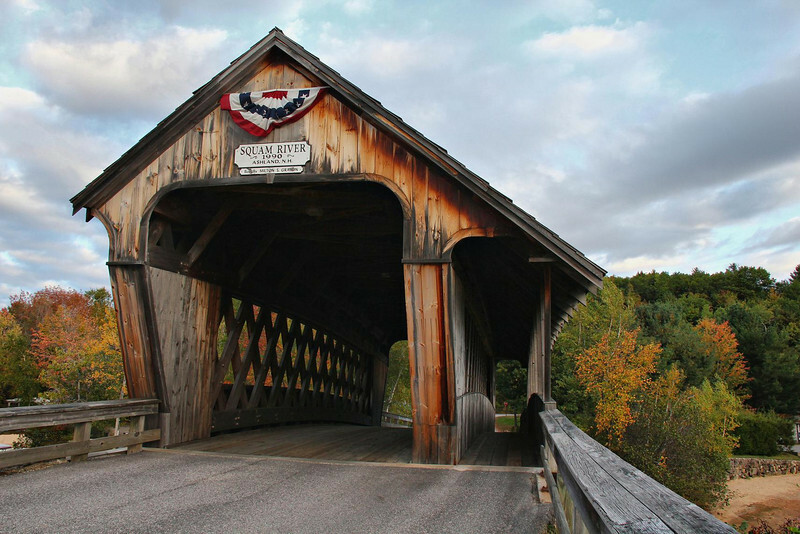 My first stop of the trip, Squam River Bridge, was a good predictor of things to come. It looked much better in person than in any of the photos I saw on the internet. The breaking clouds were spectacular that morning.